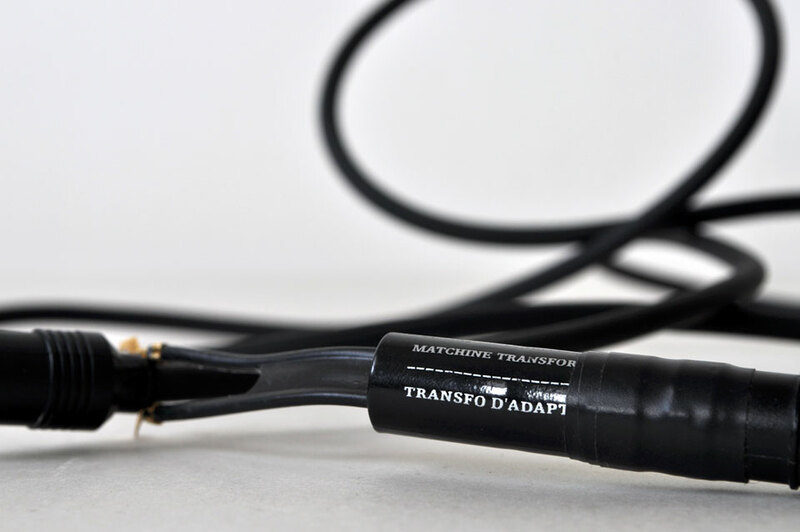 Matchine Transformer Cable. Not a typo, it’s what’s printed on the cable (which is probably a typo, but one must be true to the printed text). It’s for one of those old school televisions. Possibly even the bunny eared type. I’m not sure exactly what it does though, or why it’s still hanging around. Got lost in the gnarly nest of other miscellaneous cables that may some day prove their usefulness. 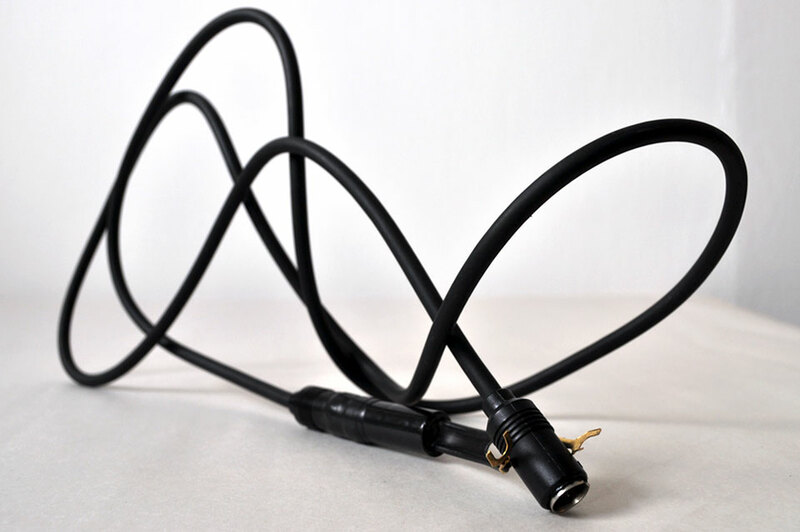 Status: All cables are to be claimed by sea monster. She’s getting anxious now, so many promised delights, but none actually offered to her yet. Great photographs again. I’m itching to see the sea monster. Thanks. Me too, sadly:) She is a proto-type of a proto-type at the moment – parts stacked in the corner… but growing!